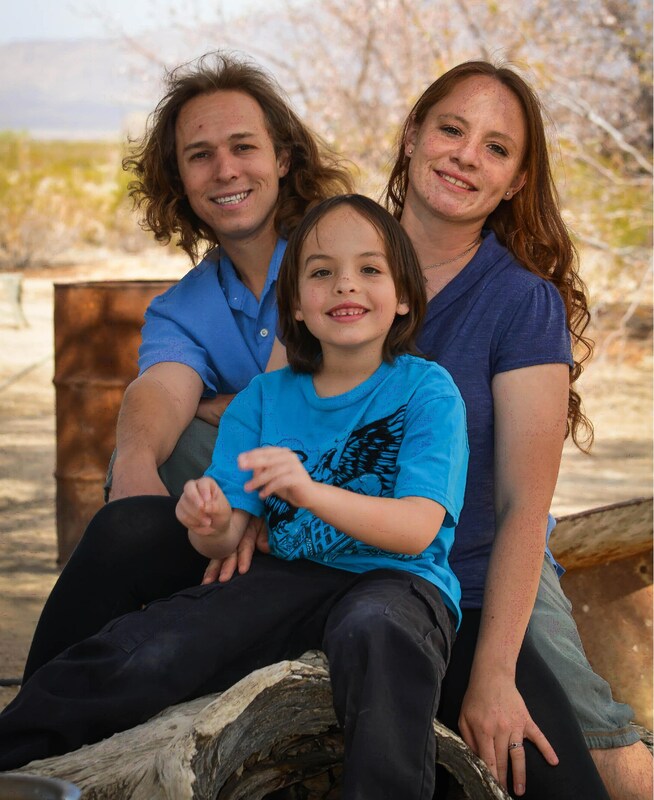 The Lucerne Valley Unified School District’s Board of Trustees voted 4-0 during a special board meeting on Saturday, March 24 to appoint Jessica Risler to fill a vacancy on the school board. The seat became available after Brooke Diegmiller announced in early March that she was leaving the board. A 13-year resident of Lucerne Valley, Risler is married to Rhett Risler; the couple has one teenaged son, Aydin. The Rislers own Kiwi Sandals, which was started in 1963 by Rhett’s father, Lee. The board voted after each member asked questions regarding Risler’s thoughts on school board governance. “I was very pleased by the answers,” said school board president Jim Harvey, “and I think she is a very strong candidate.” Board vice-president Carmen Fox agreed. “I was pleased as well,” she said. Risler was the sole applicant for the position. Risler’s seat comes up to a vote on November 6. The next regular meeting for Lucerne Valley USD’s Board of Trustees is April 12.